We at Milbarn Construction specialise in many services. Fitting new bathrooms is one of the services we provide. 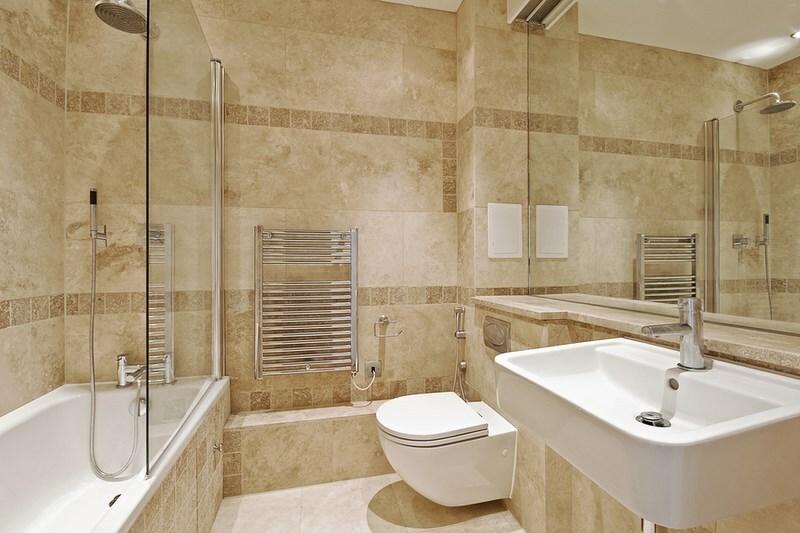 If your bathroom is old and dated and you are thinking about having a new modern bathroom fitted then why not contact us today and we can give you a quote. With so many new bathroom products to choose from, you can really change the whole look of your bathroom. It may even be possible for us to be able to fit in a new shower cubicle or even a bidet into the plans. We are happy to discuss all the requirements you have for your new bathroom. From the start of the planning, right through to the installation, we can help you make the most of the space you have. Once we have removed your old bathroom suite, we will then install your new suite. Any fixtures and fittings, radiators and extractor fans will also be included into the installation. All the electrical and plumbing side of the work will be done by our professional bathroom fitters who work under strict Health and Safety Regulations. They will work together as a team to ensure that you new bathroom is fitted professionally and to the highest of standards. We can offer our tiling services if you would like any part of your bathroom tiled once we have installed your new bathroom suite. This includes the walls and the floor. We can give you advice on changing your bathroom into a wet room if this is something you are thinking about because of health reason or just want something a lot more stylish and modern. We can advise you on installing an additional toilet on the ground floor of your property, utilising the cupboard space under the stairs by converting this into a toilet with a basin, adding value to your property. We are finding both of these solutions are becoming more popular with our customers in Essex. Working with a wide range of high quality bathroom supply companies, we are able to offer all our customers, regardless of a large or small budget, a huge range of products to suit your needs. If you would like to request some brochures, or arrange a meeting please don't hesitate in contacting us. 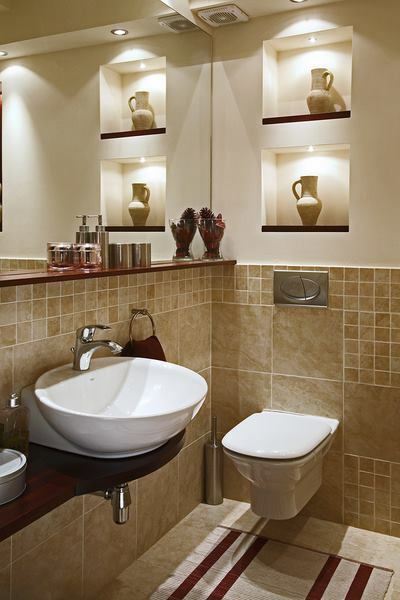 View our Bathrooms Gallery for our projects.